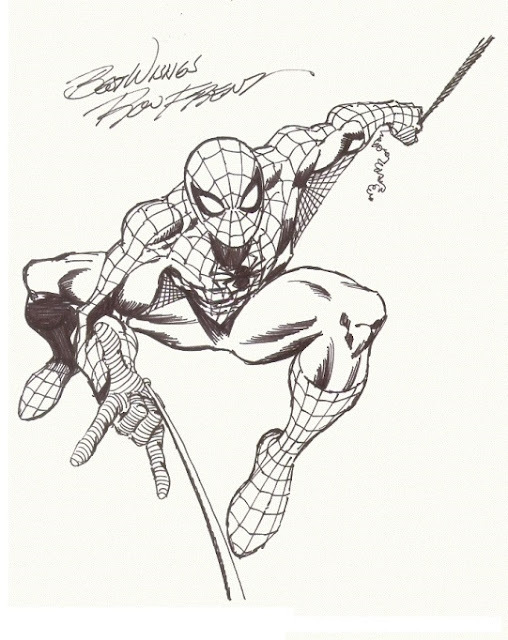 Oh how I wish Ron Frenz was drawing Spider-Man comics! Agreed. I love Frenz' blend of Romita Sr and Ditko.